Keeping it simple has never had so many possibilities. 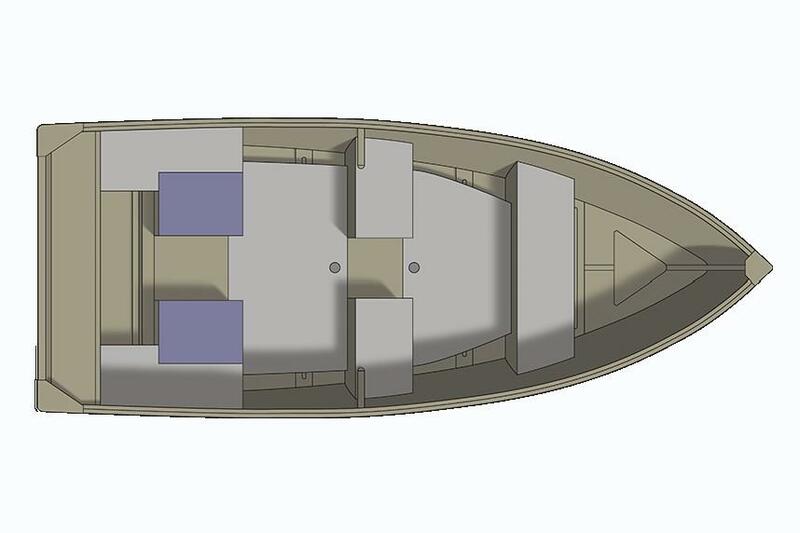 The 1468 Outreach WT is everything you could want in a straightforward, no-frills fishing boat. Affordable, resilient, and purposefully built, this deep-v hull aluminum boat was created to offer ultimate dependability. The walk-through bench seating, removable flooring, and stern split bench seats make motor access and onboard maneuverability easier than ever. 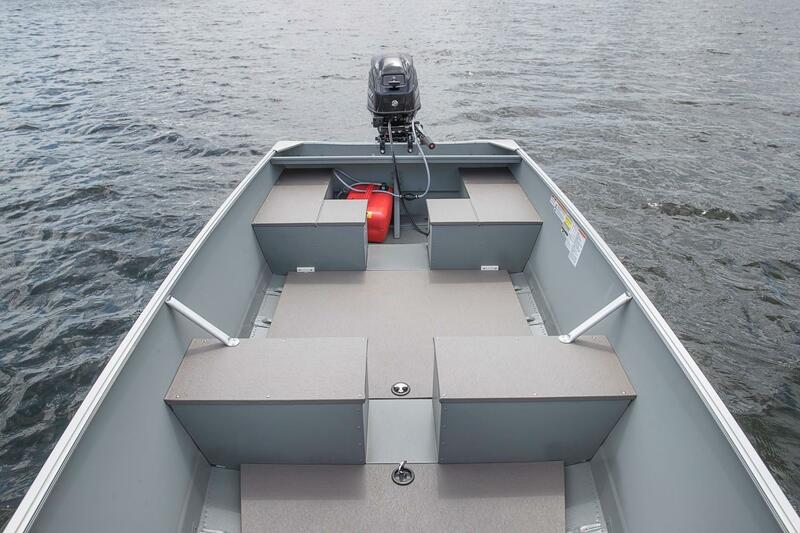 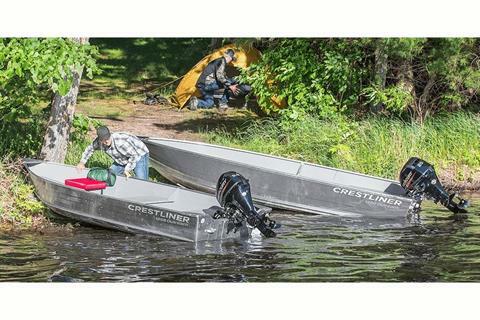 The lightweight aluminum hull adds ruggedness without a lot of additional weight, and the transom handles make transporting this boat a painless process. 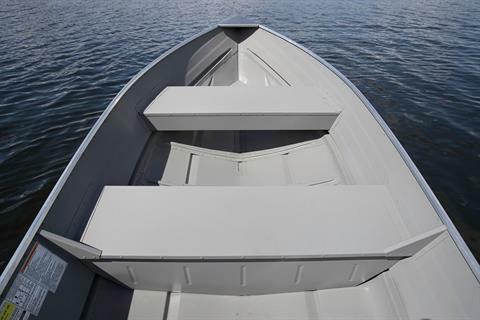 From resorts and campgrounds to utility applications, the 1468 Outreach WT is an absolute solution.